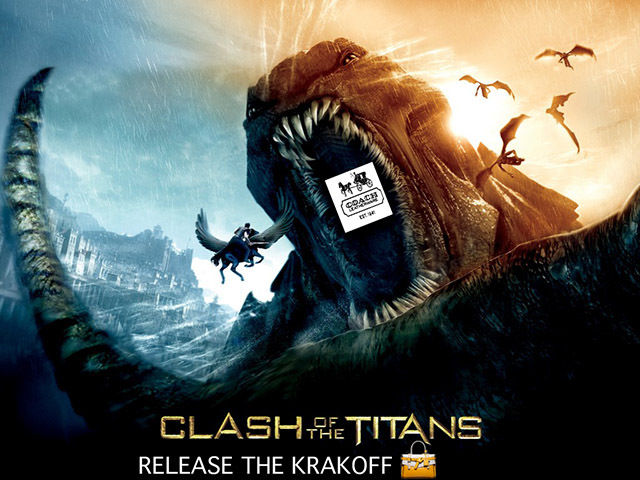 The first thing that came to mind was RELEASE THE KRAKOFF ala the famous line from Clash of the Titans. Then I thought of going with Reeds in my Krakoff and I would have used this title if I actually had a Reed Krakoff bag and had put some reeds in it and taken some arty farty pictures with it. 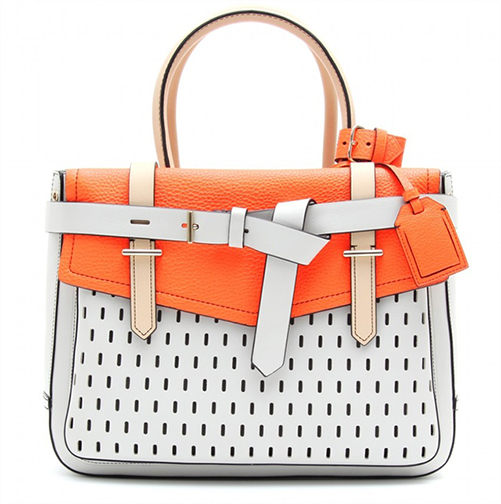 I thought of Mis-Reeding the Krakoff but that just didn’t tie in with this post. 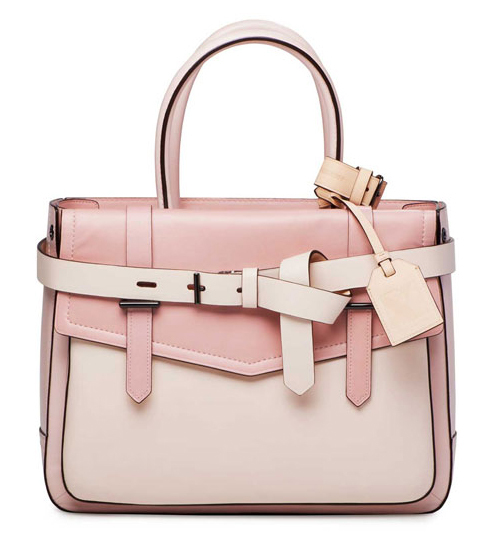 I’ve followed Reed Krakoff ever since his days at Coach. 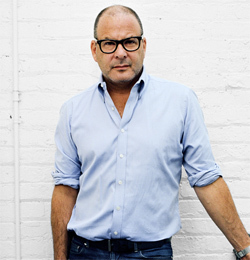 Before Coach he spent some time as Creative Director at Ralph Lauren and Tommy Hilfiger. 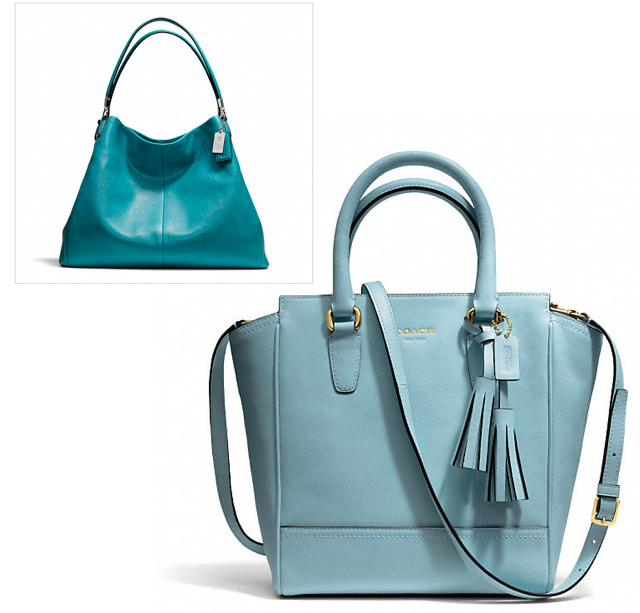 Over the past 16 years Coach has produced some really well constructed, high end looking bags that you would not believe were made by Coach. His influence at Coach is undeniable and when I heard he was going out on his own I kept abreast with him. 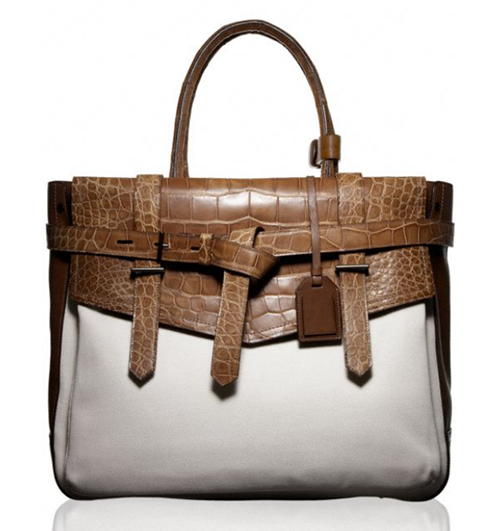 Now lets have a look at the Reed Krakoff Boxer, the signature bag from Reed Krakoff. It is a thing of beauty. Its that high end bag where theres no visible logo or distinct pattern like your Louis Vuitton or Gucci Bags but the look just screams class. 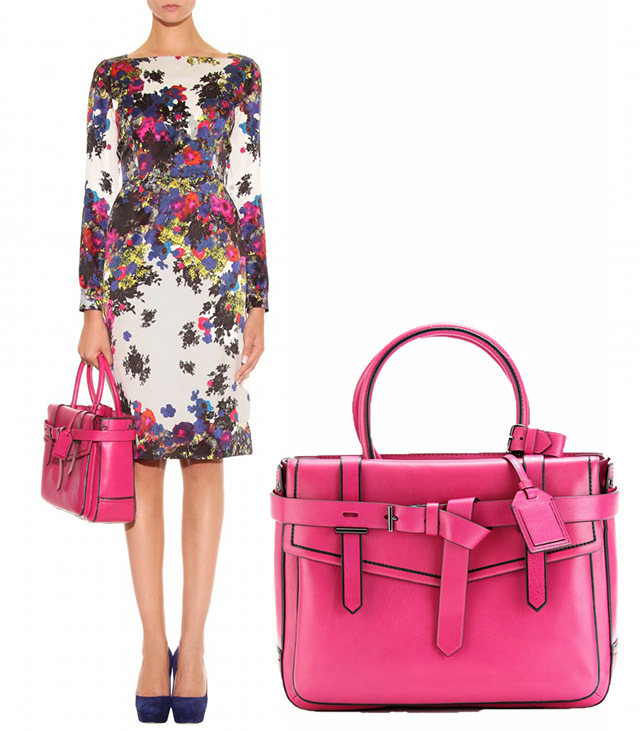 Retailing at $1,290 its definitely in the high end bracket and a far cry from the $298 Coach bags. 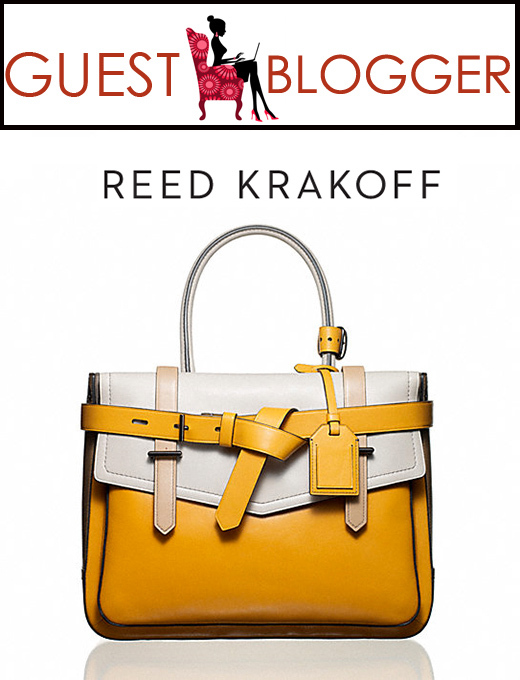 The Reed Krakoff Boxer 1 and the larger version Reed Boxer 2 all come in different exciting colors and can be loud like the hot pink or subtle like the beige and black Boxers. My tip for getting one of these beauties is to wait for them to go on sale and you can get them at half price for about $600. Which one of these beauties would you like? I love that title! I keep hearing myself scream it, hehe 😛 But wow…these bags are quite exquisite and I love that they’re not swallowed by a logo. I think I’d go for either the two tone pale pink or pale blue.